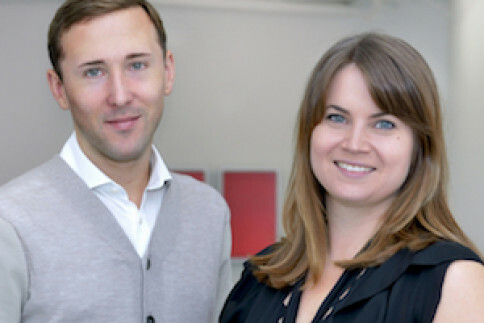 CCA’s Aileen Burns and Johan Lundh have been appointed Co-Directors of the Institute of Modern Art in Brisbane. Founded in 1975, the IMA is a highly respected Australian contemporary art space and the hub of contemporary-art life in Brisbane and the state of Queensland. In recent years they have staged exhibitions by artists including Taryn Simon, Cao Fei, Artur Zmijewski, Olaf Breuning, Simon Starling, Diana Thater, Yang Fudong, and Gregory Crewdson. Burns and Lundh will bring to IMA their commitments to supporting new work, inter-institutional collaboration, and education. 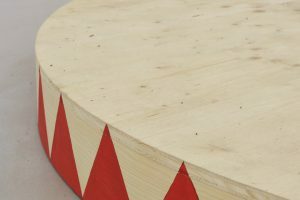 They will build a programme of research-led thematic seasons, involving exhibitions, residencies, publications, and discursive initiatives, embedding the venue in its region, while connecting it internationally. For more information, please see IMA’s website.